I’m so happy that we have this in common. Dragons are not gone from the Earth-plane forever, and are coming back these days to those sensitives who can hold an awareness of more than one dimensional plane simultaneously. 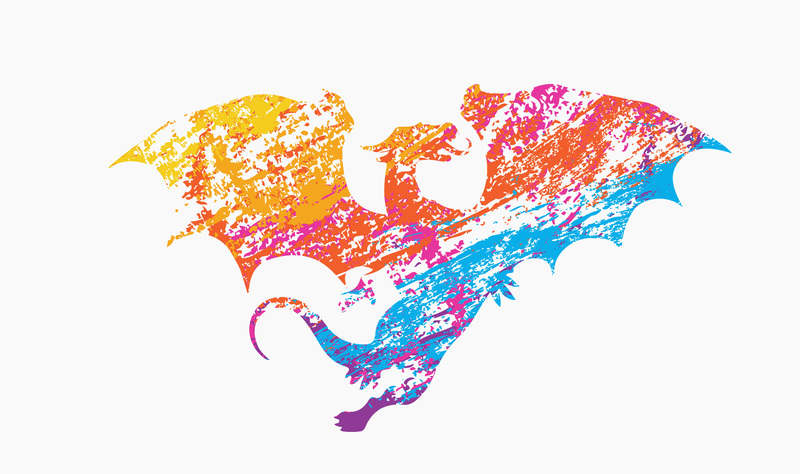 Dragons also have a big role, along with Lightworkers, in ushering in the New Paradigm (in other words: in ushering OUT the old one, based on outdated and fear-based Patriarchal principles). Listen in to the call with the dragons about how they became the Scary Monsters for the Roman Church, and so much more! Go ahead and download it too, but know that all information channeled by my holds my copyright. Thanks! PS: Just can’t get enough of the dragons? Interested in checking out the class? 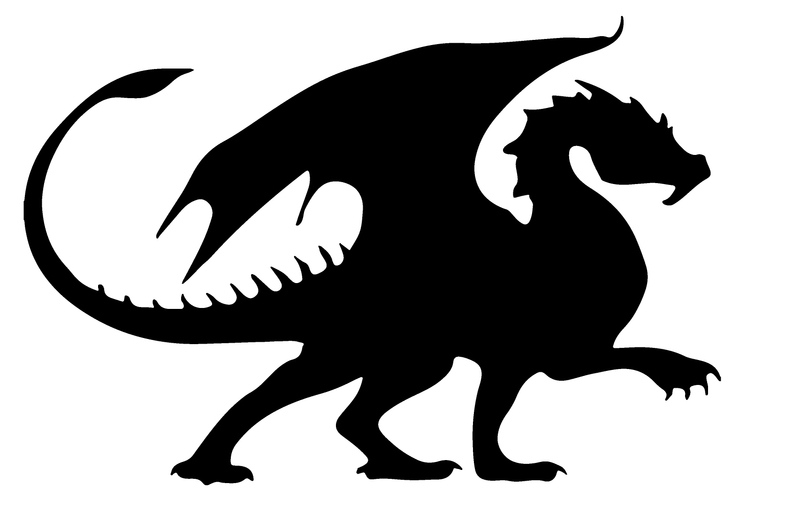 Mythic Allies: Dragons is now available as a study-on-your-own course. It expanded several times once it was underway, and therefore includes multiple live channelings as well as plenty of Q+A and many exercises to do at home to deepen your personal relationship with your own dragon or dragons. As new people complete the home-study version, I will periodically invite al alums to join a video Dragon Party event.